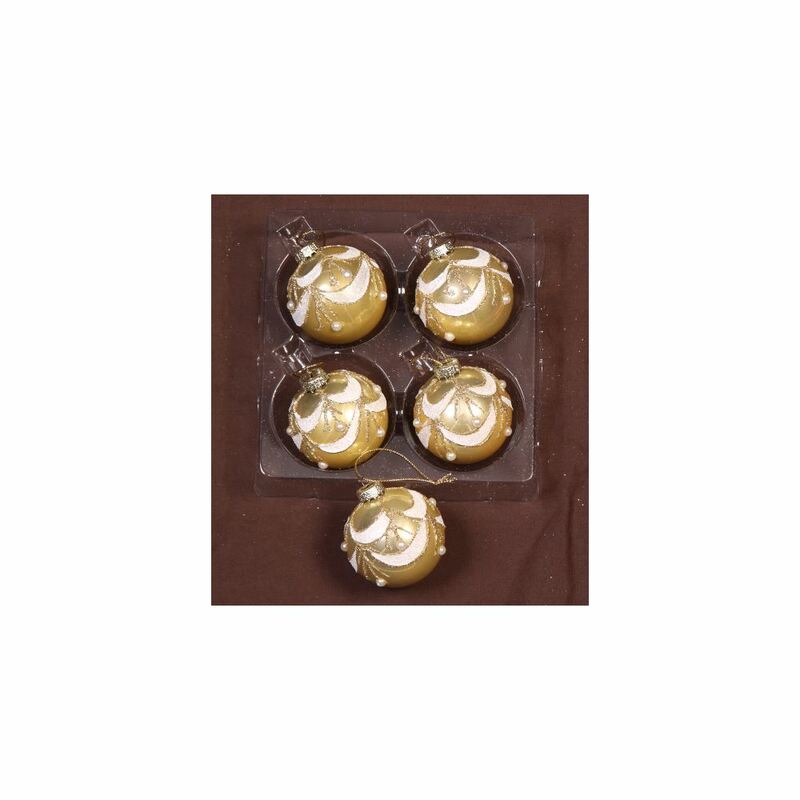 Our 5 pack of 6cm Gold Glitter Swag Baubles will add timeless appeal to your Christmas decorations this season. Their gold pearlised finish looks like polished glass and they are embellished with a silver glitter and pearl coloured balls. Each has a silver top that holds a hook or thread for hanging. Co-ordinate our Gold Glitter Swag Baubles with our Lime Baubles or our Red Glitter Swag Baubles for a tree that will have the whole family entranced. It’s hard to believe that a bauble as pretty as our Red Glitter Swag Bauble is shatterproof, but at Christmas Kingdom we know you can have beauty and safety. 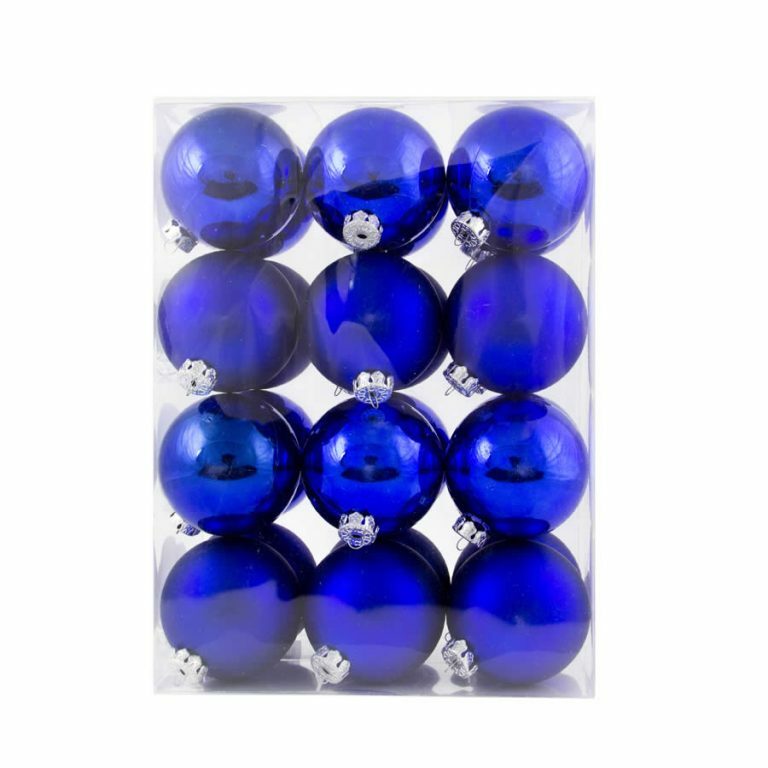 Buy our shatterproof baubles this season and you can enjoy your festive break without worrying about potential breakages or injuries.